The awareness of technology and its benefits have increased a lot. There was a time when people were not influenced by technology much, but nowadays life has become merely impossible without the use of modern gadgets and techniques. By the use of modern tools and ticks not only in common things but also in marketing has benefited the field of marketing too. It has a number of benefits. There are many reasons for a person with marketing as a profession to introduce technology. They not only increase your efficiency level but also decreases your workload. When it comes to business, time is one of the most important aspects. You must manage the time accurately to be good at the work. In the profession of marketing, you must be very quick and agile with your work so that you can attain the maximum number of clients. 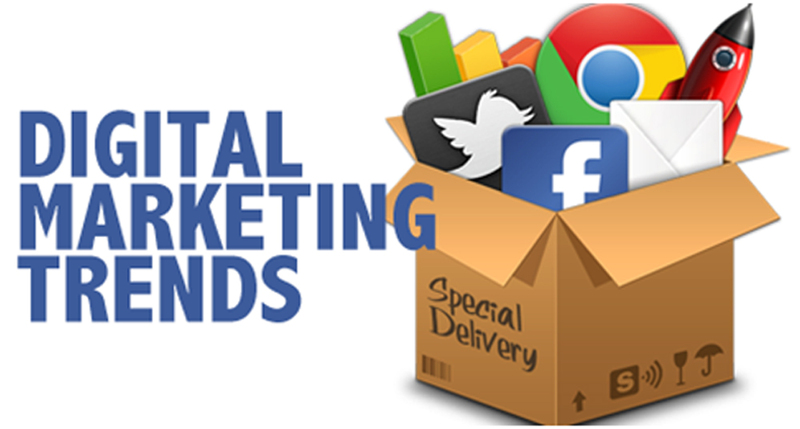 Digital marketing helps you develop a great strategy in less than no time. It is very easy to work on a strategy with the use of technology and internet. Every product has its significance and value in the market. With the utilization of internet in the correct way, you can look for the profits and losses excepted in the world of marketing. It can help you develop a great presentation for your clients. Along with that, accuracy is a major factor that should be emphasized for marketing. Live chat is a must-have tool for your business. The biggest live chat benefits include an increase in sales, efficiency and improvement in customer service and loyalty, customer convenience, proactive outreach, reduces expenses, faster solution to problems, competitive advantages and reports and analytics. It is a type of marketing that focuses on one particular thing and uses the key leaders to drive your brand’s objective to the outer, larger market. In the influencer marketing, you hire and pay the influencers to get out the word for you in the market so that you get the consumer instead of marketing directly to a large group. It often goes hand-in-hand with two other forms of marketing that includes the social media marketing and the content marketing. Each one of them is equally important. A client is very impressed with a deal having facts and figures. In the case, you perform a manual marketing strategy; it would vary from your experience and examples rather than expert advice and facts. It is the talk of town and almost every person in the field of marketing is willing to adopt this feature as it helps him in many regards and also increases the efficiency and accuracy of his work. Online stores are focusing on how to turn their predictive analytics into actionable solutions. By incorporating AI into their platforms, E-commerce stores can customize content and product recommendations based on each user’s unique tastes and behaviors. Like other marketing activities, the goal is to make a more customized and intimate shopping experience. They got to make themselves known by a wide public, bringing about a confrontation that led to a better definition of their roles. While VR has proven to be the evolution of gaming, AR has found its way in communication and marketing. SEOs have been pondering how to optimize for voice search since its arrival. But in 2018, voice search is expected to reach new heights with the growing popularity of devices such as Google Home and Amazon Echo. Voice search queries will push SEOs to focus on even longer long-tail keywords and create content specific to the needs of spoken searches. It also marks featured snippets as some of the hottest real estates on the SERP because this bit of information is often read aloud by the Google virtual assistant. A projector is very common in digital marketing. A bright and large display can be very attractive to impress a client. It is something that catches your eye in the first look.